Each month, The Fine Line features a woman who inspires us in a unique way. 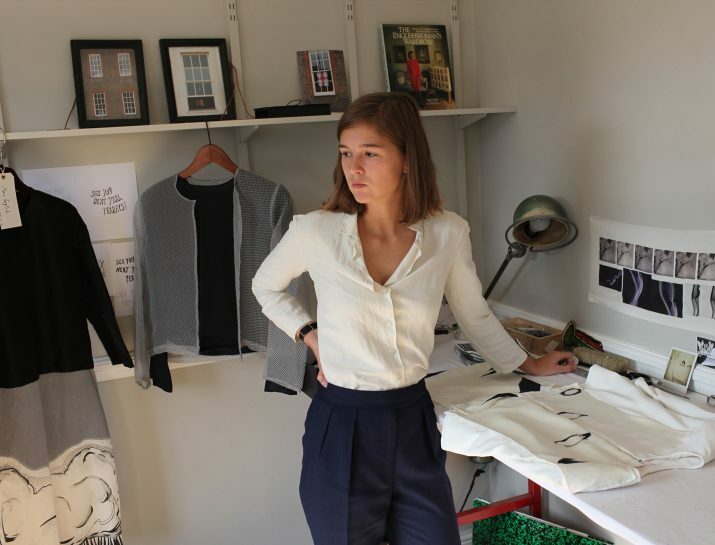 This month's guest is French-born designer Fanny Karst. At 34, she's younger than our typical guest, and though you might now know her name, you've very likely seen her groundbreaking work. Message T-shirts are what Vogue calls an "outspoken trend." 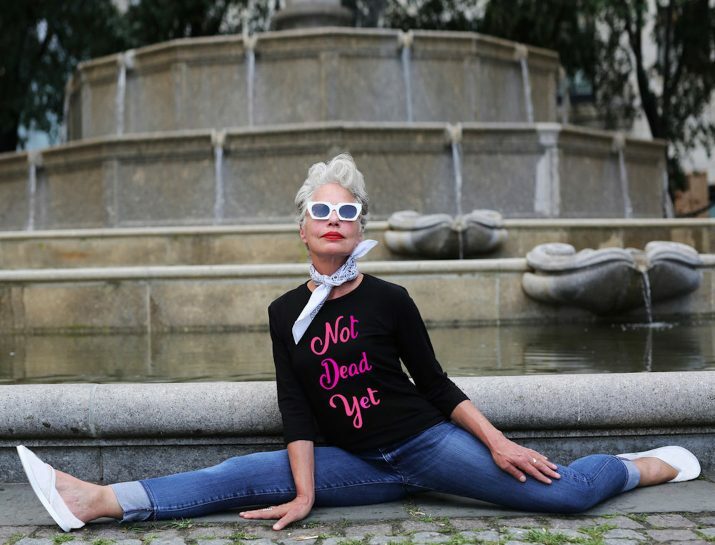 Whether you are into fashion or all out loath it, T-shirts are a wardrobe staple, and there is no age limit to wearing fun, often whimsical, apparel. 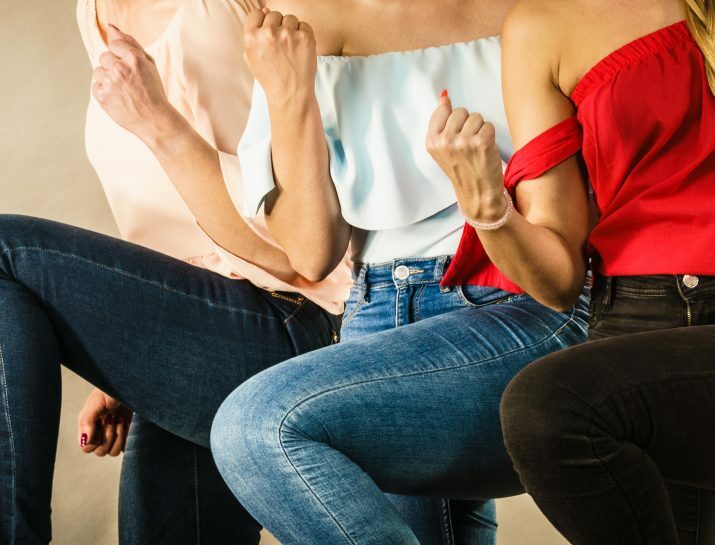 In a world where we're pushing boundaries physically, mentally, and spiritually, how is it that we still live by wardrobe commandments set decades ago? Thou shall not wear skinny jeans over a certain age is a rule I confess to breaking. And so can you.